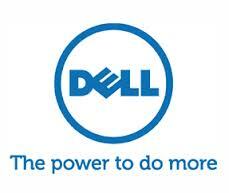 Dell offers solutions in every aspect of computing; servers, storage, networking, software, and others. Dell recently went private, and is on a mission to change their company to remain relevant to their consumer and enterprise business customers. Click here to view the Dell website in a new window.